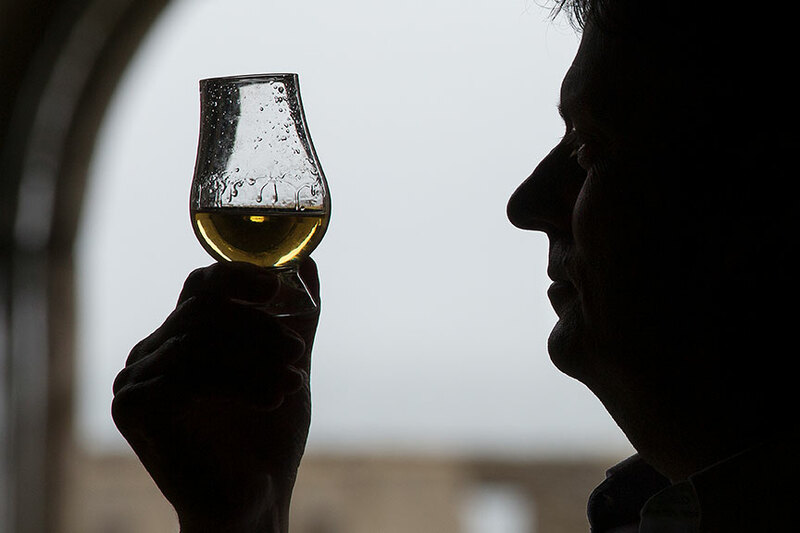 To purchase an An Roghainn whisky club membership click on the Add To Basket button below. Once your order and payment have been processed, we will ship your whiskies within 4-6 working days. Please complete the fields below if you are purchasing membership as a gift and you would like us to send the whisky directly to the recipient. Find out more about our An Roghainn Club on our club information page.